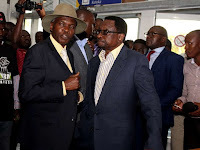 Home / News / Fiery MIGUNA MIGUNA takes on learned friend, JAMES ORENGO, and beats him ten to nil - See how ORENGO was reduced to a zombie? Fiery MIGUNA MIGUNA takes on learned friend, JAMES ORENGO, and beats him ten to nil - See how ORENGO was reduced to a zombie? 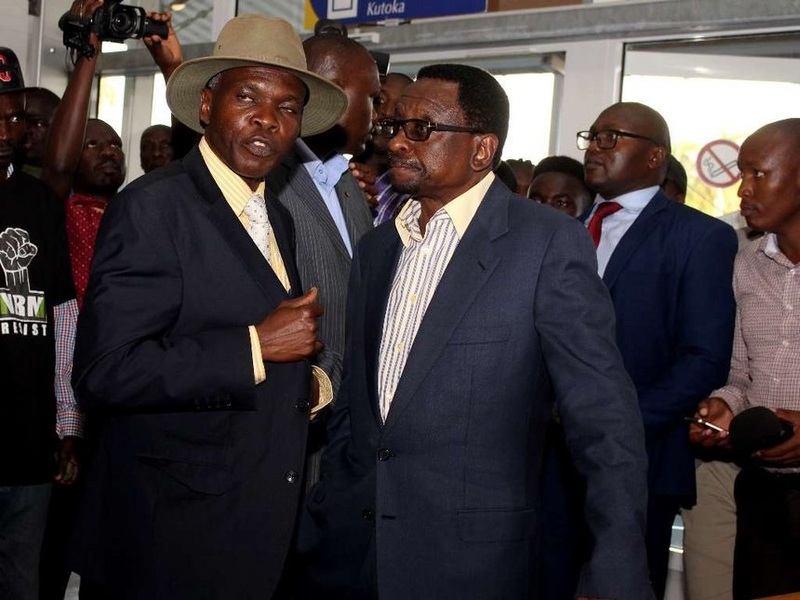 Friday February 8, 2019 - Self proclaimed leader of the National Resistance Movement (NRM), lawyer Miguna Miguna, has rubbished Siaya Senator James Orengo’s claims that President Uhuru Kenyatta will determine Kenya’s next President. Venting on social media as usual, the exiled lawyer said that the thoughts by Orengo are retrogressive and baseless. He argued that Kenyans should be given a chance to choose leaders they prefer including the Head of State and not one person to decide for them. Miguna also called for a free and fair exercise that reflects the will of the people of Kenya. “Senior Counsel, James Orengo, has been yelling recently of how Kenya's next President is Uhuru Kenyatta's ‘personal secret weapon’." “That is retrogressive nonsense. Kenyans will and must choose all their leaders including its Head of State and Government freely in credible elections,” he said. According to Miguna, who was exiled after taking part in the controversial swearing of ODM leader, Raila Odinga, Kenyans must rise up and take back their power and defeat the so called dynasties saying Uhuru and Raila have been taking Kenyans for a ride and that it was time to say no to their nonsense.